In this tutorial you will learn how to delete EXIF data. EXIF is a set of metadata that professional photo cameras create and maintain when they save their pictures. It has most technical information of how the image was taken (lens, shutter, aperture, exposure, ISO), sometimes geolocation (where the images were taken), copyright information, image dimensions and info on which camera model was used to get the shot. Sometimes a part this information might be too private to reveal when you give away a copy of your picture. Step 1. 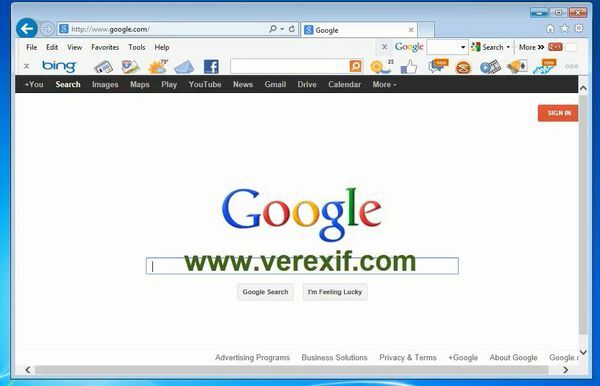 Open up a browser window and go to: http://www.verexif.com. Step 2. Click on Choose file to upload the photo you want to alter. Step 3. Click on „Remove EXIF”. The website gives you back your picture with the title: foto_no_exif. 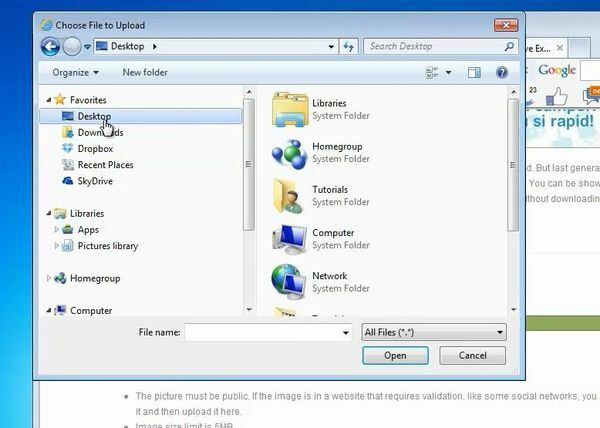 Result: You have successfully removed your EXIF data from your picture.